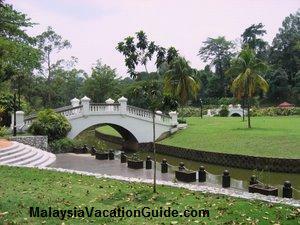 If you are in Klang Valley and have yet to encounter kite flying, take some time off and go for an exciting time with your family to Kepong Metropolitan Park. 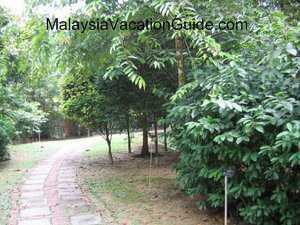 This park is located at the north of Jinjang and can be easily accessed using Middle Ring Road 2 (MRR2). 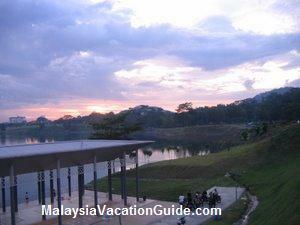 The first phase of this park was opened in the year 2001 and the second phase is now opened to the public with more amenities for the public to use. The entrance to the park. 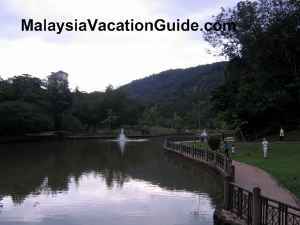 This 95 hectares park is a vast area that consists of a 57 hectares lake where anglers used to fish here. However, fishing is no longer allowed since 2012. During the weekends, the huge parking bays are usually taken up and many have to park their vehicles along the main road. If you are a kite enthusiasts or has been stirred to take up this hobby, you will be glad to know that there is a huge field that runs parallel to the main road in the park for you to use. Most barriers and trees have been removed to ensure a clearance of at least 100m for the kites to take off. 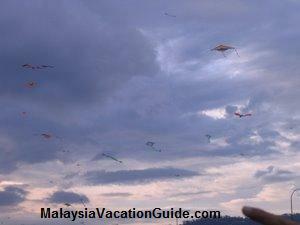 You will see many experience kite flyers here showing their skills in flying huge kites, some as big as 30 feet. Other colourful kites with various shapes and design can be seen up the sky during the windy days. 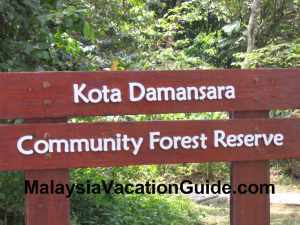 If you are driving along the MRR2 towards Sungai Buluh, you will definitely see the many kites and throngs of people at this park especially during the weekends. Buying a kite is not a problem as there are a few kite sellers that ply their trade outside the park. 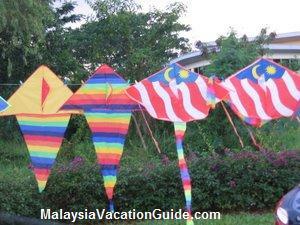 The colourful kites on display at the entrance of the park. Purchase one that can go up high and that is able to last you a long time. The many kites that filled the horizon during a windy day. 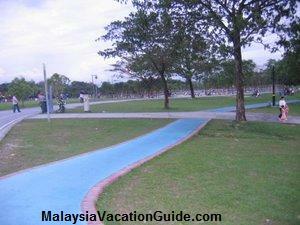 Take some time to jog along the rubberized jogging tracks that surround the park. However, be careful of motorcycles as some of them can be seen riding on the path at some parts of the field. Fishing is no longer allowed here even though there is a huge lake with many species of freshwater fish. The lake and platform at the park. 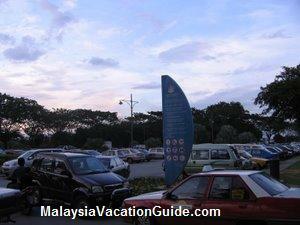 The packed car park during the weekends. If you are driving from Petaling Jaya, head for the LDP (Lebuhraya Damansara Puchong) towards Kepong. You will pass by 1 Utama and Mutiara Damansara. 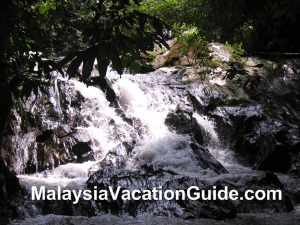 Continue driving towards the direction of Genting Highlands/Batu Caves and you will reach a toll plaza. Pay the RM1.60 toll and go up the ramp towards MRR2. Go straight all the way and make a U turn at a roundabout as you exit the highway. 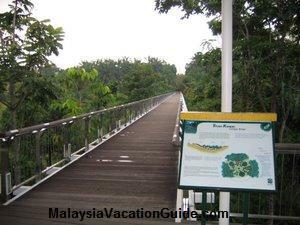 Go straight after that and look for the signboard "Taman Metroplitan" before turning into the park. 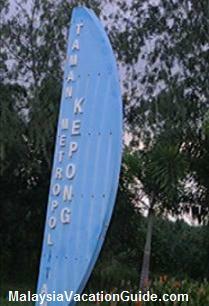 You will encounter a signboard "Kawasan Permainan Layang Layang" before the park. Layang layang is the Malay language for kites.